This is a very small sample of what we have in stock. If you would like to see our complete collection please call us at 716-632-7462 to book your appointment. 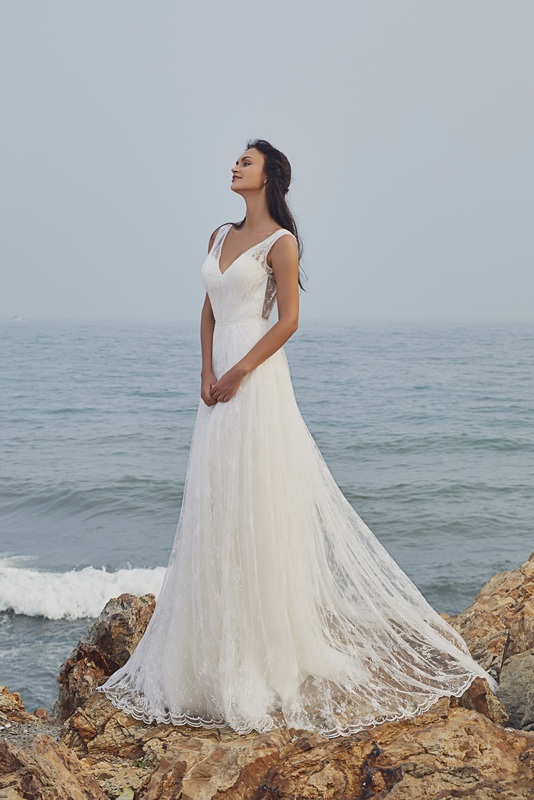 We can’t wait to help you find your dream gown. It’s all about the perfect dress.